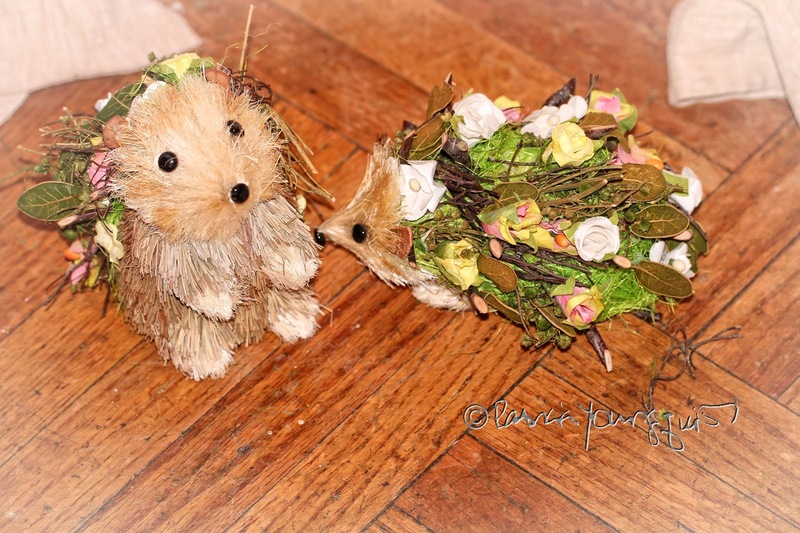 The Last Leaf Gardener: REMEMBER It's Hedge Hog Day Too! Before this morning comes to an end, it would be remiss of me to not write about the fact that in addition to it being Groundhog Day (as I mentioned earlier this morning in two posts here on Blogger), today is also known as National Hedge Hog Day. According to many sources, including Non-Stop Celebrations, "Hedgehog Day dates all the way back to the Romans. 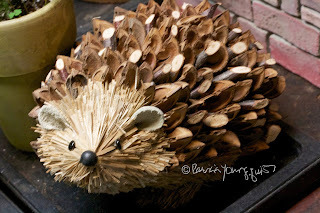 They looked to see if a hedgehog saw his shadow in the moonlight. If so, he’d return to his burrow and winter would hold on for six more weeks. And in Europe the tradition of Candlemas included the belief that a sunny Candlemas meant winter would linger. A cloudy day heralded the arrival of spring. 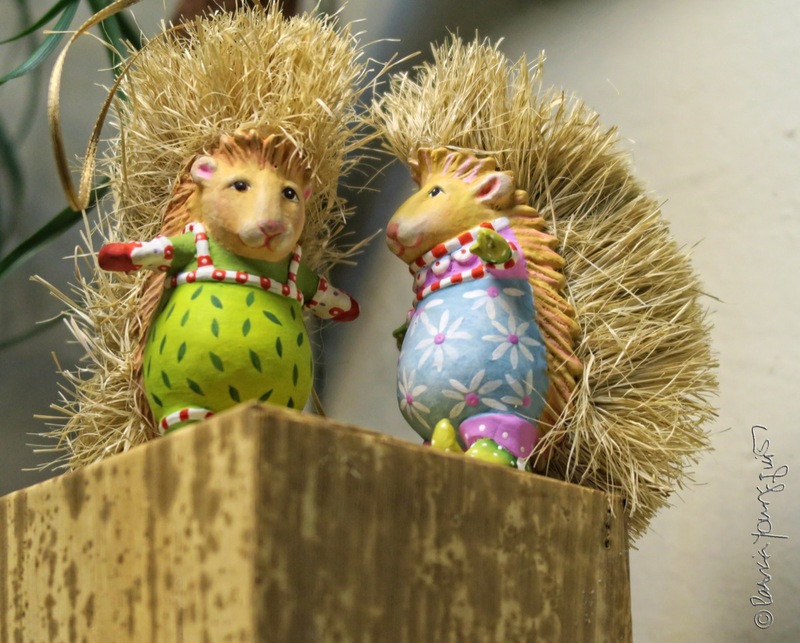 At some point the Romans brought their beliefs to Europe and the beliefs melded into watching the hedgehog emerge from hibernation during the day. On a sunny day he would see his shadow and there’d be six more weeks of winter." They go on to proclaim that "Hedgehogs are resourceful. They are covered with stiff, hollow hairs they use to defend themselves. When they sense danger they roll into a ball so that their hairs stick out like spines, causing pain to anyone silly enough to touch. They have an amazing sense of smell and can find food buried under an inch of soil. They often prefer to travel and look for food at night. 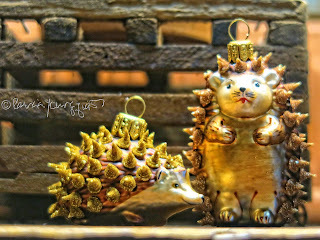 That may be why the Romans preferred moonlight over sunlight to check for the hedgehog’s shadow." Moreover, they state, that February the second "is also the release date for Sonic the Hedgehog 3, way back in 1994." In honor of Hedge Hog Day and Sonic, I've posted an image of a Macy's Ballon that is rendered in her likeness atop this entry. 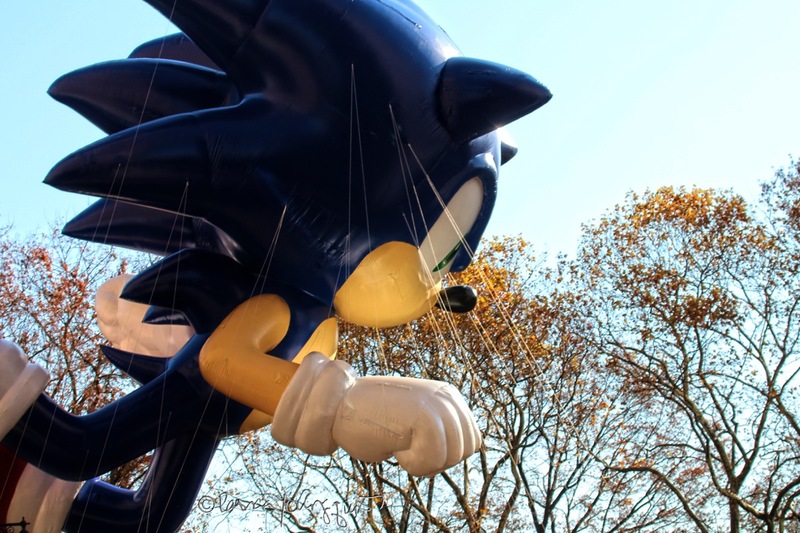 In this picture Sonic is making her way down Central Park West as she participates in a Macy's Thanksgiving Day Parade. In North America, there are no native species of hedgehog, so the animal as a weather predictor has been replaced with the native groundhog. However, in my home these creatures are honored by being represented by figurines. So after you are done celebrating the groundhog's prediction on this day, why not take a moment or two to learn about hedgehogs, the forerunners of this holiday?